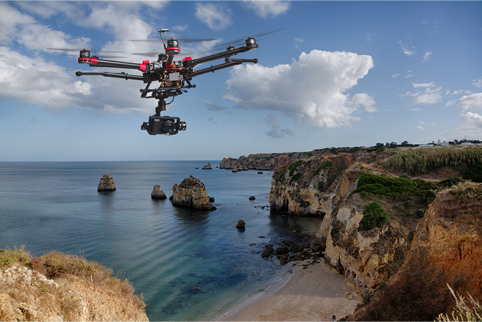 FGMK’s experienced UAV/UAS-Drone insurance team specializes in understanding your business’ unique risks and tailoring insurance protection to cover them. Our consultative approach takes the difficulty out of buying UAV/UAS-Drone insurance. We start with an extensive analysis of your business and needs. Then we choose products from a select group of national carriers and create a comprehensive, competitively priced insurance plan. For information please click here to contact the FGMK UAV/UAS-Drone team.